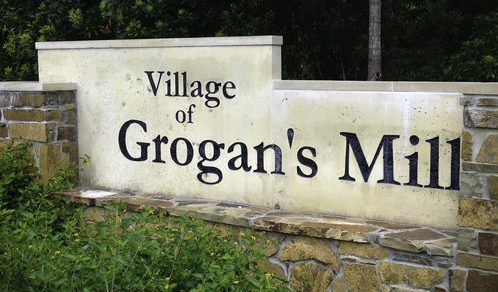 Grogan’s Mill was opened in 1974 making it the first and original village in The Woodlands. 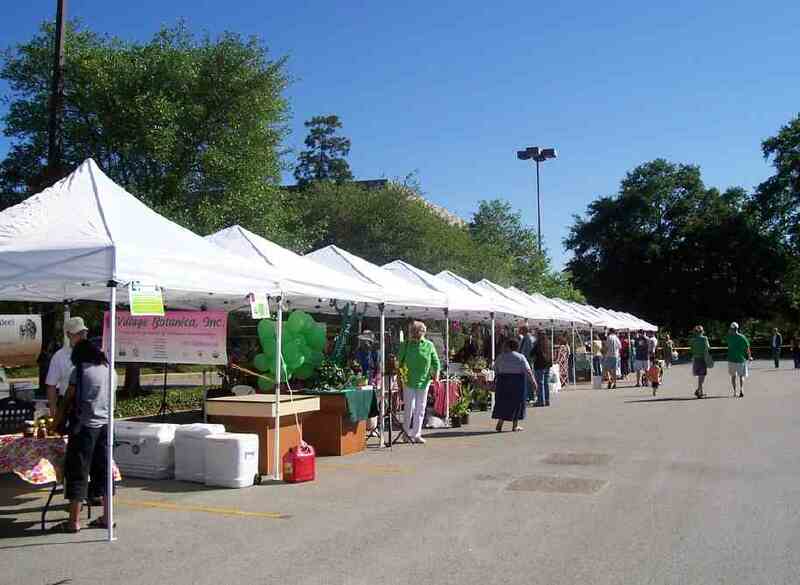 It is located right off I-45 and borders Town Center. Its location makes it easy access the Hardy Toll Road, Memorial Hermann Hospital, St. Luke’s Hospital, and Bush Intercontinental Airport. 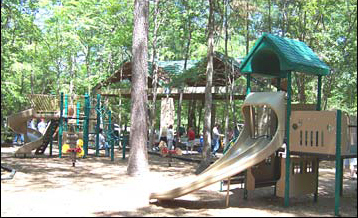 Grogan’s Mill is home to approximately 13,412 people and has over 5,100 homes served by Conroe Independent School District. 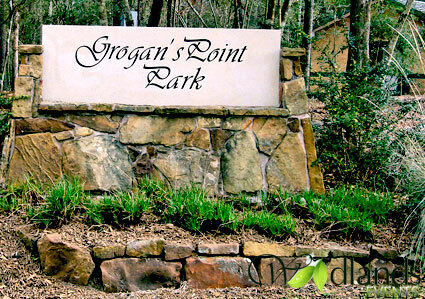 Grogan’s Mill also offers three golf courses: the Tournament Course, the Panther Trail Course and the Oaks Course and is home to The Woodlands Resort and Conference Center. 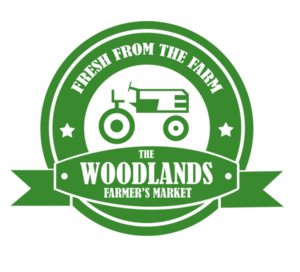 Gorgan’s Mill village hosts the Grogan’s Mill Farmer’s Market every Saturday and offers fresh, local, and high quality produce. 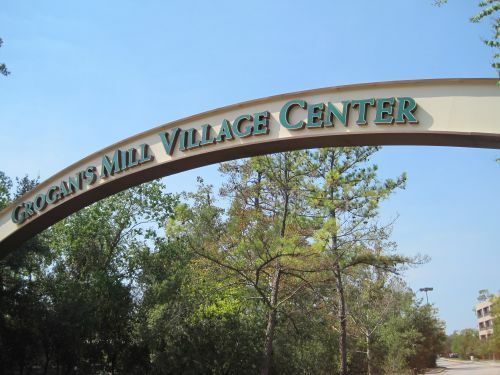 This village also includes a shopping center offering supermarkets, restaurants, and other small businesses. 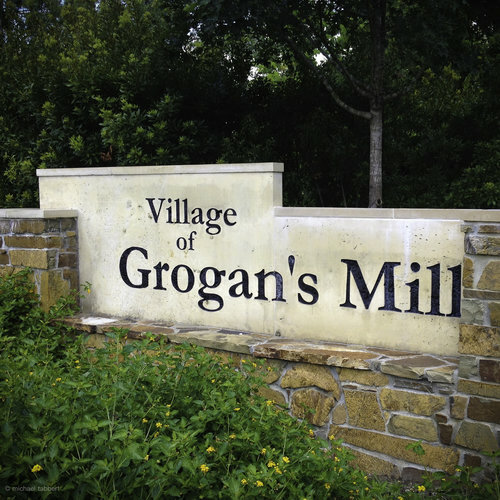 Check out homes for sale in Grogan’s Mill. 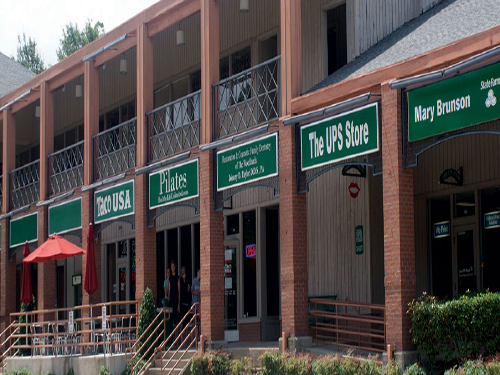 Grogan’s Mill Village Center offers a variety of stores, restaurants, offices, and banks. It is also easily accessed by all the Grogan’s Mill residents. Here is a full directory of all the businesses in this center.